COMP Cams Nitrous HP Hyd. 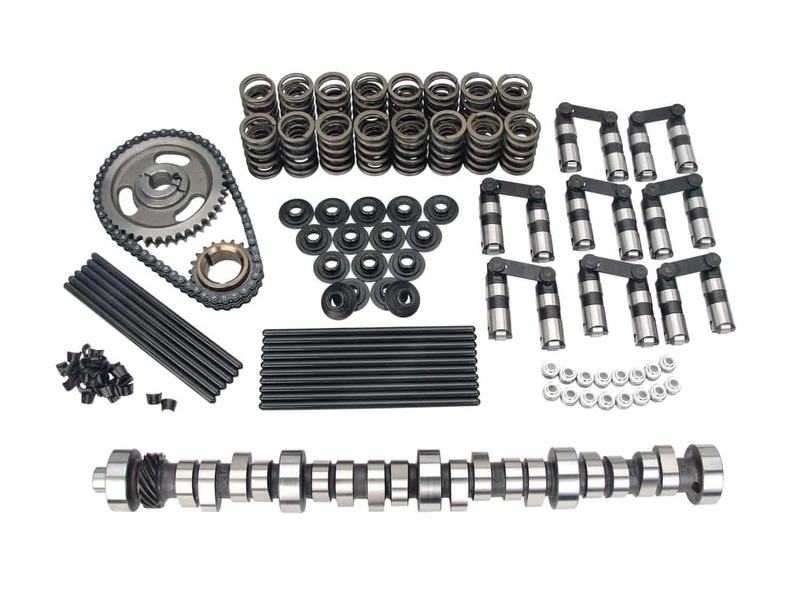 Roller Cam Complete Kit Ford 5.0L 1985-95 Factory Roller Lift: .512"/.512"
Designed to work with nitrous to give you the most power possible while still maintaining the low end torque and response needed in the street driven applications. This is accomplished by optimizing the opening and closing events of the valves and the individual lobe profiles to better use the additional fuel and oxygen provided with nitrous kits. Delivers excellent performance off nitrous and incredible gains with nitrous. Also ideal when used with forced induction.